It is not often an opportunity to spend your days enjoying sunsets, tranquil waters, orcas, hiking, fishing and crabbing right off your front dock comes along at such a decent price. 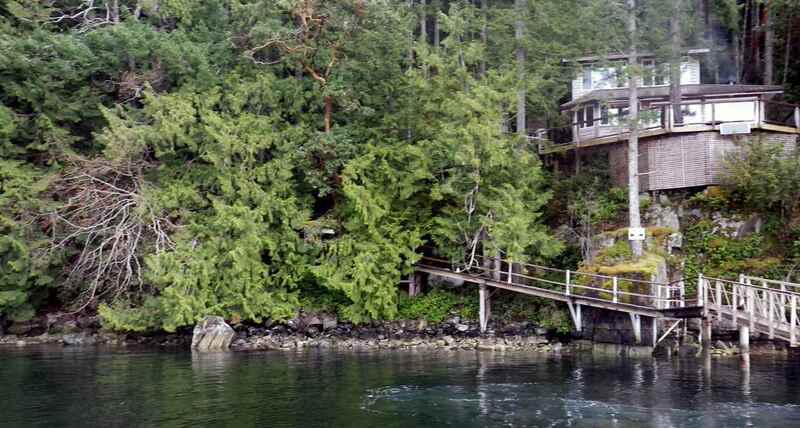 This west facing cabin on Nelson Island offers all that is great about the west coast. A well equipped, 2 bedroom cabin allows you to stay for as little or as long as you like with room to add a few more sleeping cabins to enjoy with friends and family. Outdoor shower off the deck, who doesn't love that idea? Fresh water source flowing from a creek above the cabin. Good cell service too. Seller will accept cryptocurrency for the purchase of this beautiful retreat.